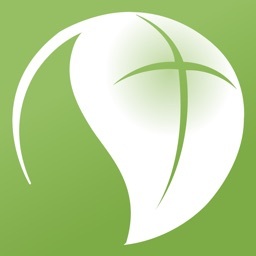 Welcome to the official Allison Park Church app. 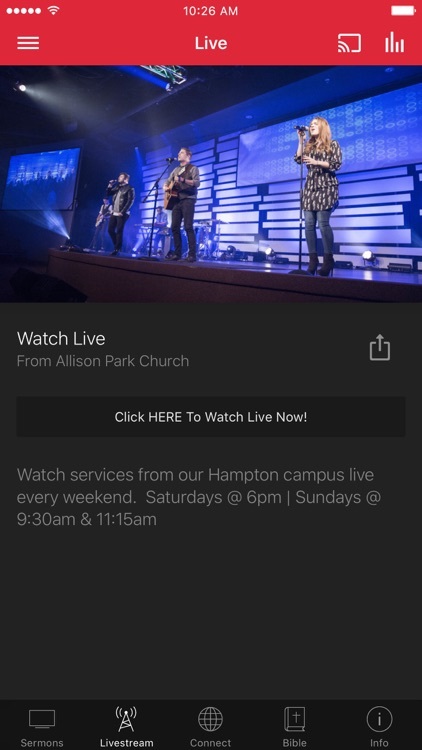 With the APC life app, you can stream services live each weekend, catch them again on-demand, access resources, connect with a life group, give online, and more! 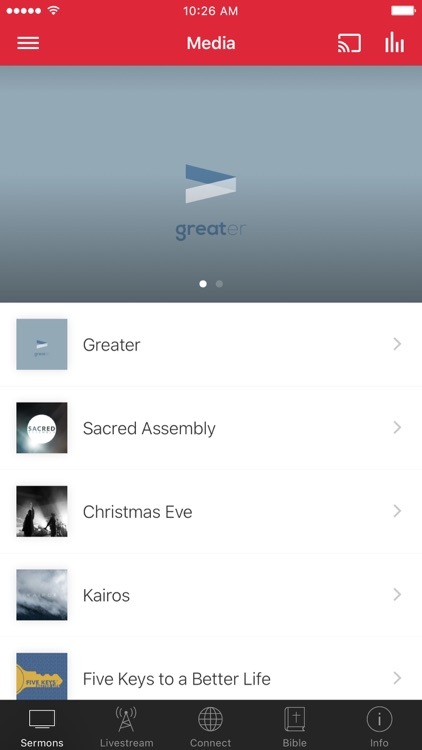 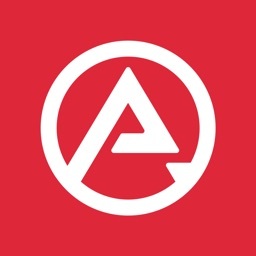 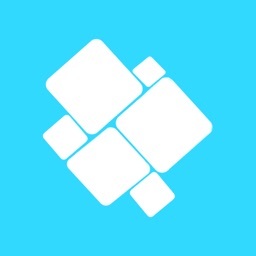 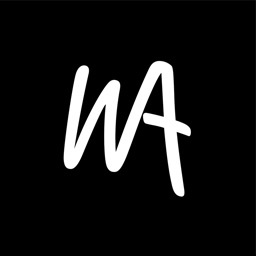 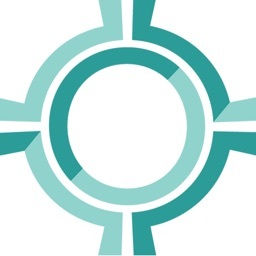 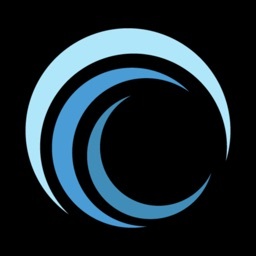 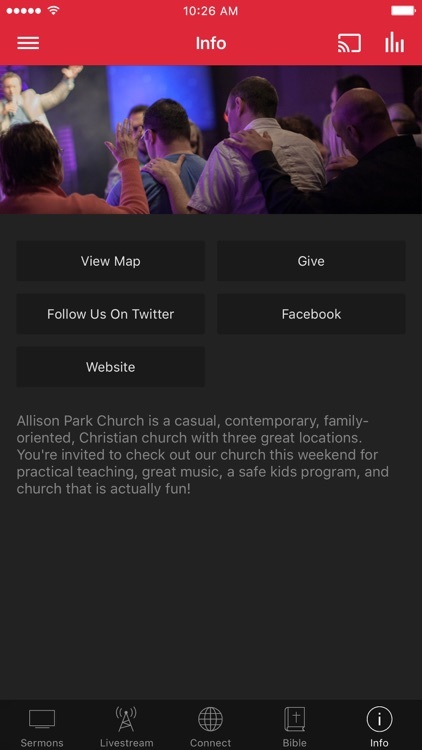 The Allison Park Church App was created with the Subsplash App Platform.